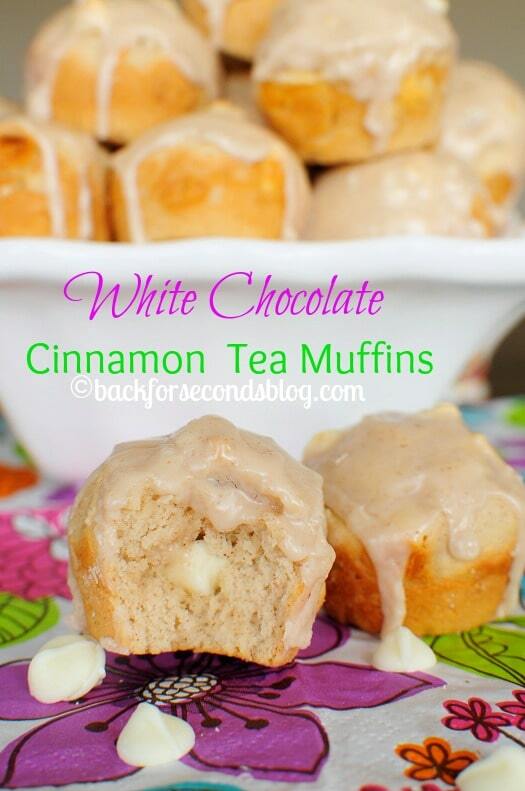 White Chocolate Cinnamon Tea Muffins are perfect for breakfast, brunch, or a snack! 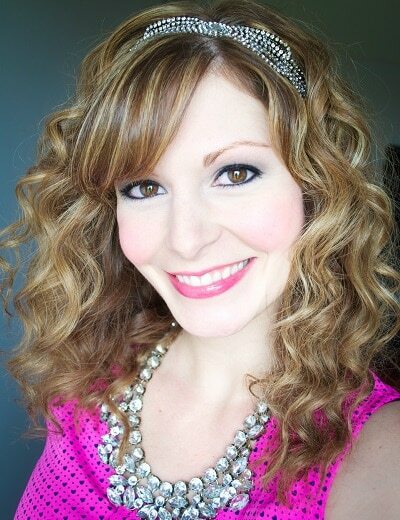 Thanks to Bigelow Tea for sponsoring this post! 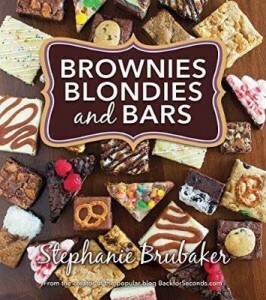 Looking for something special to make for Easter brunch? Or maybe you need a new breakfast recipe to help make your mornings more pleasant! 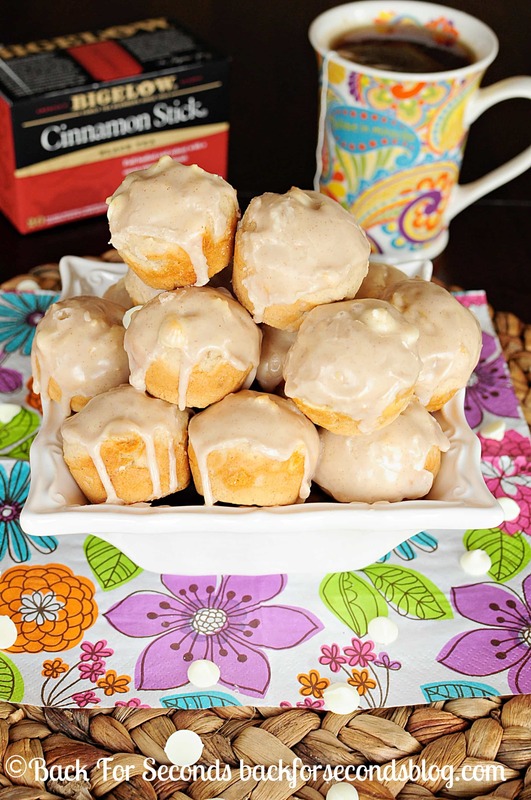 These White Chocolate Cinnamon Tea Muffins are easy to make and everyone will love them! They can be stored in the freezer and on busy mornings just pop a couple in the microwave for 30 seconds and you have a warm, comforting breakfast in a flash! Have you ever tried baking with tea? It adds such a nice flavor – in this case warm and spicy cinnamon! I love using Bigelow tea because they come in foil pouches that keep the tea fresh and packed with flavor. Bigelow is an American, family owned business (which I always love supporting), and it just plain tastes good! 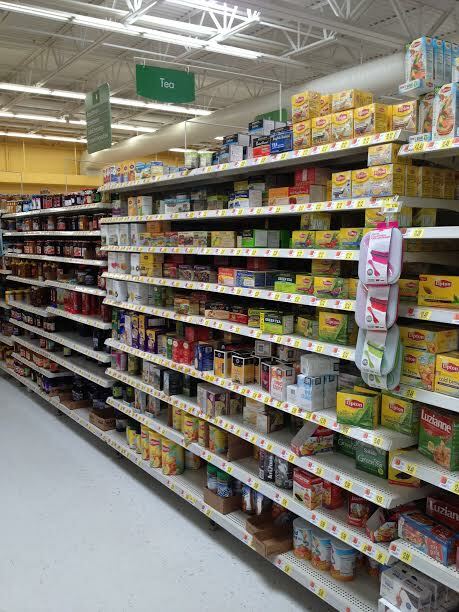 If you shop for your Bigelow tea at Walmart you might be lucky enough to grab one of the boxes with 4 bonus pouches. There are lots of flavors to choose from, but I love the cinnamon! It really adds something special to these muffins. These would be so great for Easter or Mother’s Day brunch! The tea pairs so beautifully with the white chocolate and cinnamon. I added some greek yogurt to the batter to keep the muffins moist, and sprinkled in some white chocolate chips for texture and sweetness. Then I dunked them in a sweet cinnamon tea glaze that really brings all the flavors together. Even if you aren’t normally a tea drinker, I bet you’ll love these sweet little muffins! Be sure to check out Bigelow’s Thank You Mom” Sweepstakes on Facebook. The sweepstakes ends on April 30 so don’t miss out on entering your mom to win some great prizes! I’d have to agree – making stuff with tea is so much fun! Especially if it’s cinnamon – yum! These cupcakes look fantastic. 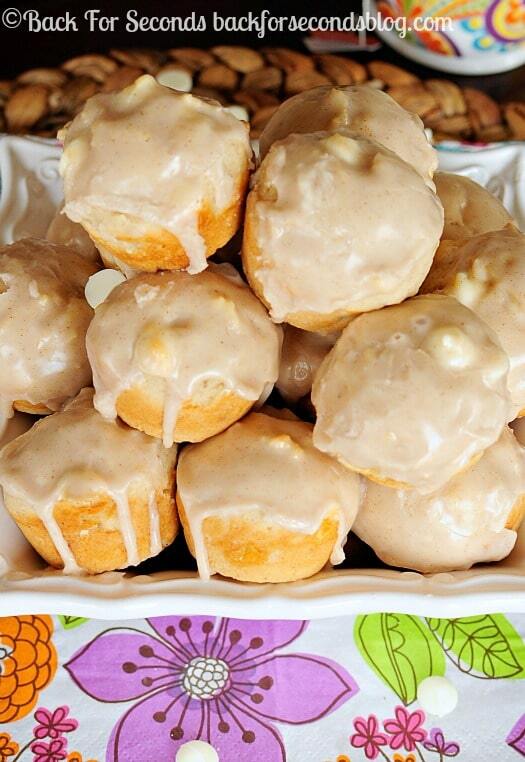 I would love one of these muffins this morning for breakfast, they look delicious! I have never baked with tea but I love the idea! I also love the white chocolate and cinnamon together!